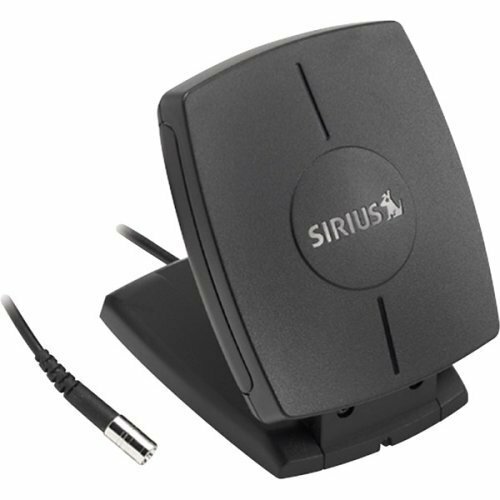 Sirius Radio home antenna with 22 feet of antenna cable. This is the original OEM Sirius home antenna that comes with Sirius home kits. It includes a standard SMB connector on the end of the antenna and a 22 foot cable attached to the antenna.This antenna will work both indoors and outside, and is compatible Sirius Radio boomboxes, and home kits.